Our board-certified physicians and experienced staff are dedicated to providing you and your family with outstanding medical and surgical eye care. Our services range from routine eye-care tests and laser vision corrective surgery to treatment of the most complex vision and eye related problems such as macular degeneration, glaucoma and diabetic eye disorders. Our optical dispensary is stocked with a fantastic selection of the latest eyewear. 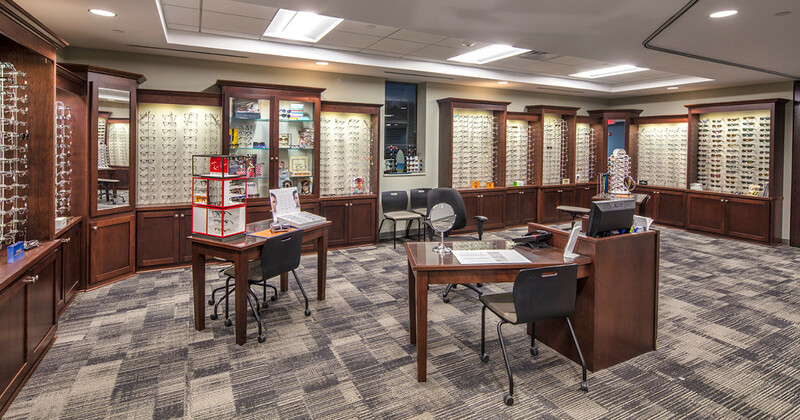 Our opticians are well-experienced in personalized frame selection. Prescription sunglasses are also an important part of patients' needs, and we are happy to assist you in either fashion or performance-oriented sunwear. Eye Consultants of Syracuse has a full-time Contact Lens Shop that offers a wide variety of lenses, regardless of the condition you need to correct. Wondering what to expect the day of your eye exam? Eye Consultants of Syracuse provides state-of-the-art laser vision correction. Trying to decide if refractive surgery is right for you?